David Hidalgo was a blues guitarist with great passion. 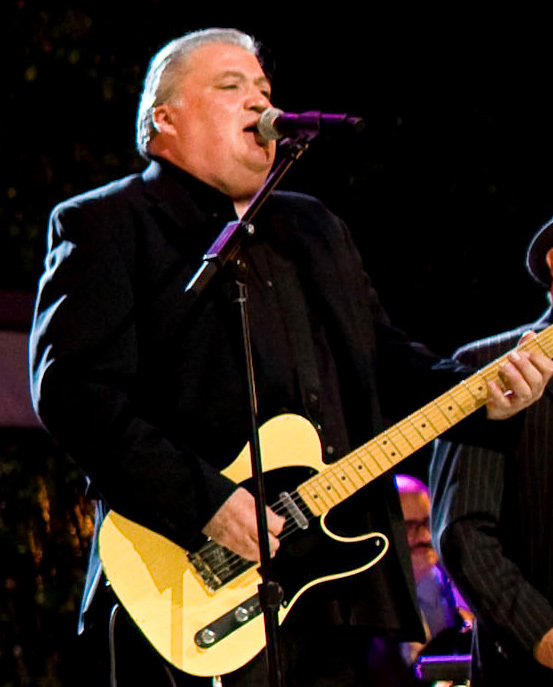 Born in Los Angeles on October 6, 1954 he is most famous for his work with the band Los Lobos. He is also worked in a side project for many years with a band called Houndog. He is also a multi-instrumentalist and plays instruments such as the accordian, violin, 6 string banjo and the cello. This blues guitarist is frequently called upon to play on areas recordings and is a famous studio musician in the Los Angeles area. He is also very well known as an American singer-songwriter. Still active today, it is highly recommended that you check out some of his work.